Make the safest choice, choose DNB Roofing Rockville MD!  DNB Roofing Rockville MD is a full-service certified roofing contractor with experience in all roof types. You can count on us for fast reliable service when you need it most. No job too big or too small. We offer affordable solutions for everyone. 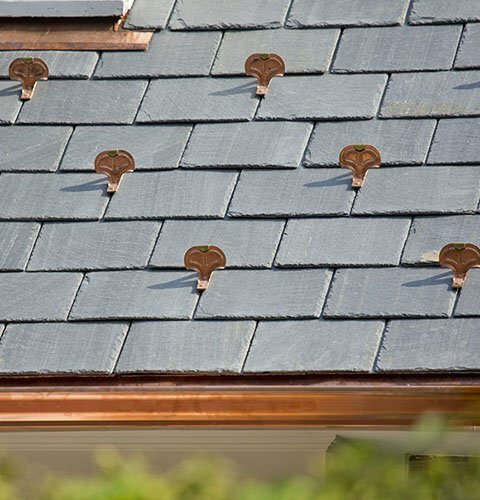 Our Roofing experts are highly skilled and have all undergone rigorous training. 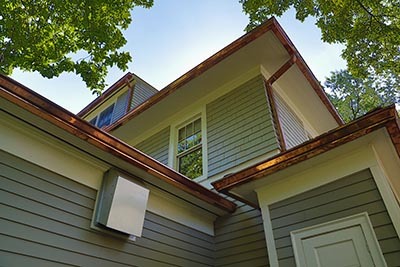 Protect your investment with a reliable roof.  DNB Roofing Rockville MD is licensed and insured roofing contractor that offers a full spectrum of roofing services including maintenance, repairs, roof replacement and installation, as well as emergency service. 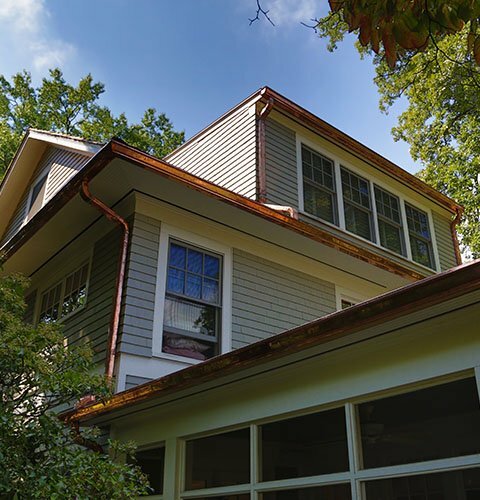 You can count on us when it comes to other home improvement projects as well, because we can handle anything from siding and windows to gutters and downspouts. We will make sure your house is covered from top to bottom! 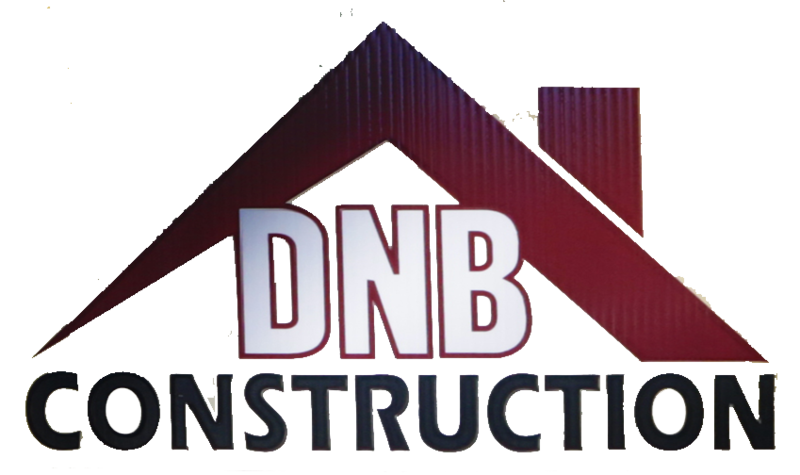 DNB Roofing Rockville MD services Maryland, Northern Virginia and Washington DC area. 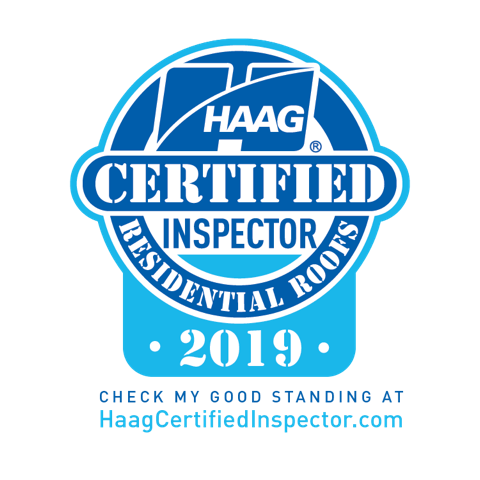 Our company is certified by the best and well-known roofing manufacturers such as GAF and CertainTeed. 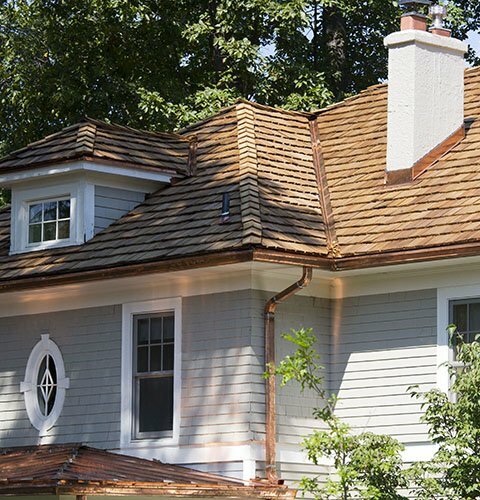 To make sure you get the roof you deserve, DNB Roofing Rockville MD uses only the roofing materials of the highest quality and the latest technology. We also offer warranties on the materials used by our company because your satisfaction is our primary goal.